Everyone loves October and that spooky vibe that starts to disperse. 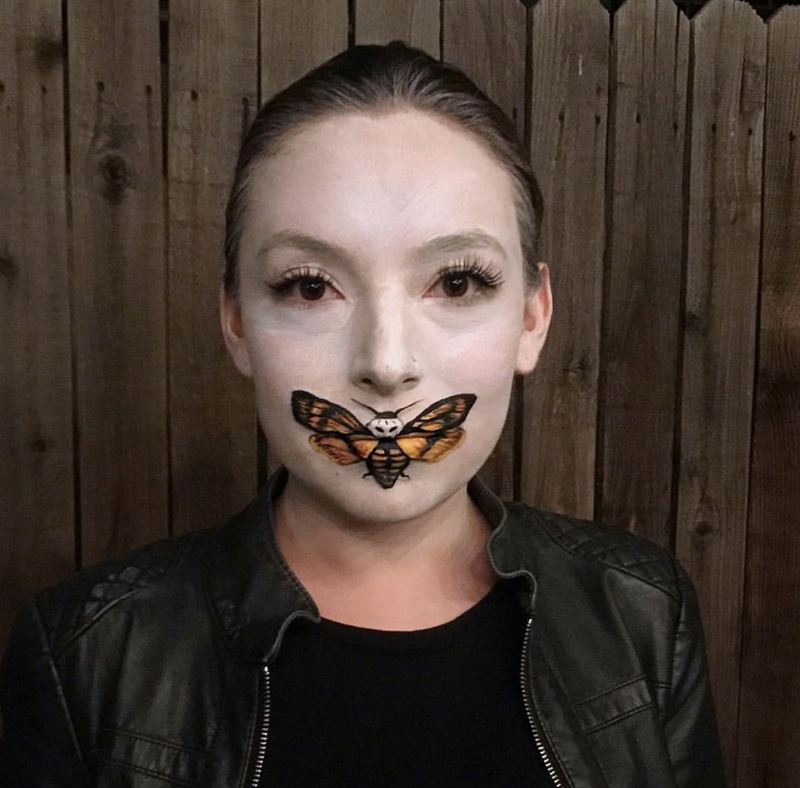 I personally LOVE to see all of the fun makeup people come up with for halloween. Each year, people get more and more talented. There is some serious competition out there. Truthfully, I don’t even DARE to do my own makeup anymore because there are a few gals that are more talented with their wands than I. That is why I took it upon myself to find some fun loving ladies in Denver that will do your makeup for you! 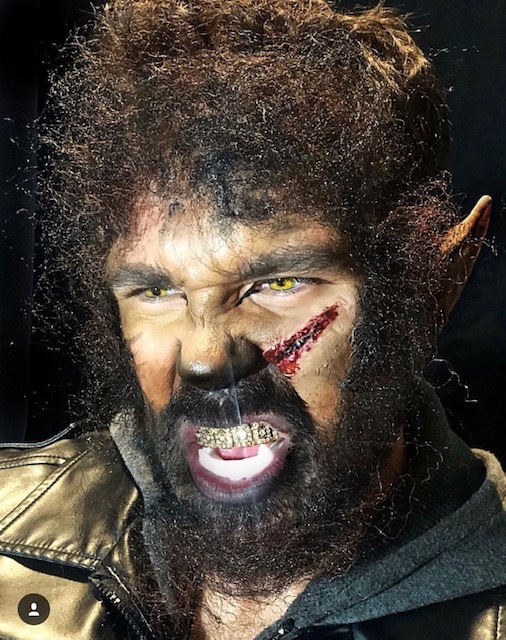 There are a lot of talented makeup artists in this city, but these two had me hiding out. One will scare the wits right out of you and the other will leave you feeling like you are in a mid summers night dream. Both are out of this world talented. First there is Abby Ruhman. 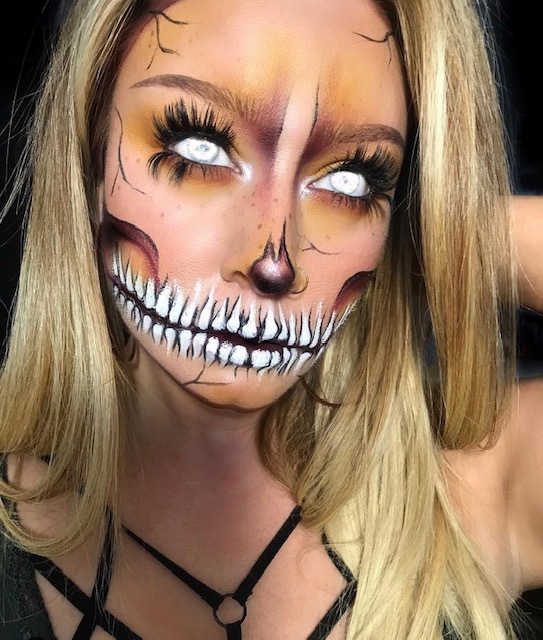 You can follow her on insta at @abbywrenartistry to see the full scope of what this chick is capable of. If you love her work as much as I do, you can message her there to make an appointment. She may have a couple spots left for the season. 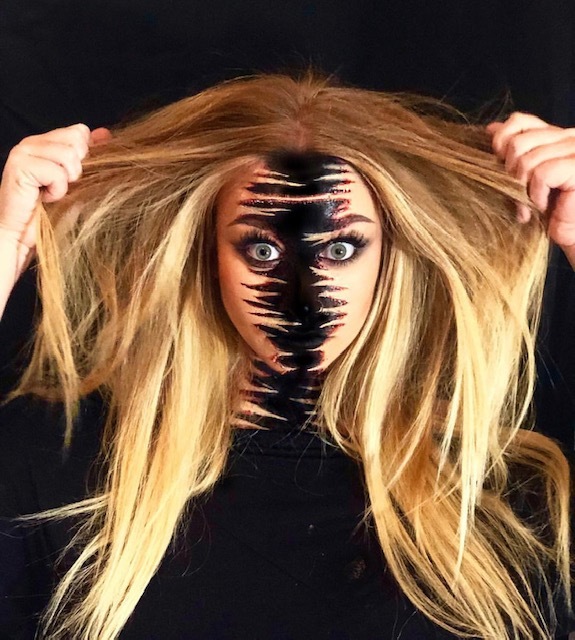 Abby is a Makeup Artist based in Denver, Colorado. After finishing her training in Vancouver, British Columbia, she moved to Denver to be closer to the Rocky Mountains. Originally from rural Montana, she loves to hike, mountain bike, adventure with her German Shepherd, Chance! 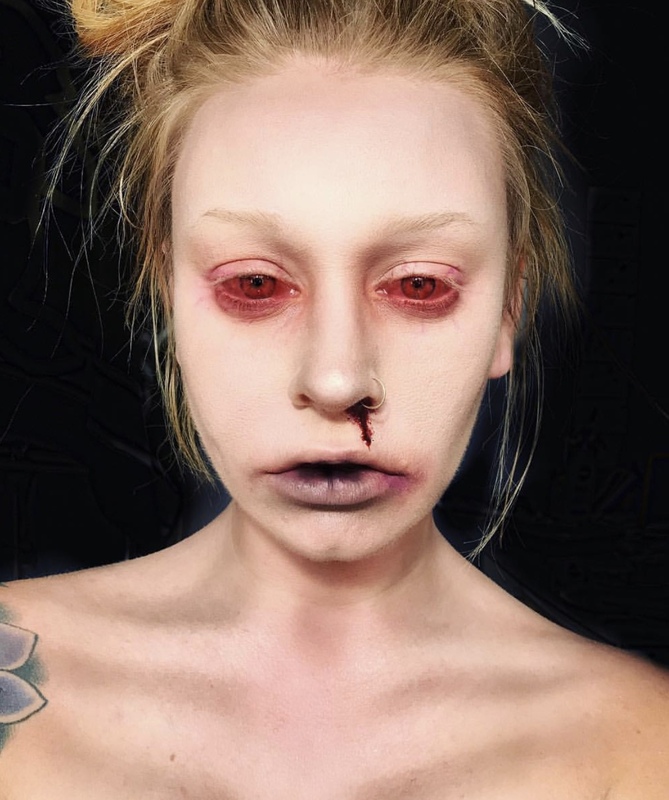 She also works as a creator and producer with her partner Wade Holland, at his media company in Denver. Abby specializes in editorial and creative makeup, though she also loves beauty and bridal makeup. Here are just a few photos to keep you up at night. Bre has been making people look and feel their best professionally for 6 years. 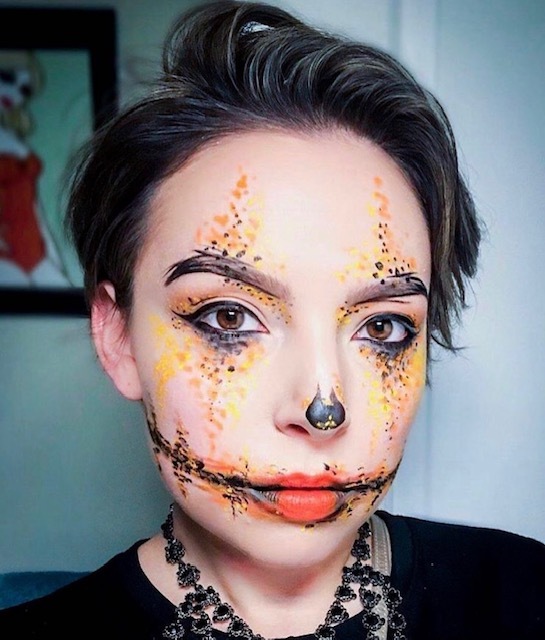 The seed was planted in her passion for makeup when she began playing in her grandmother’s makeup as a little pumpkin herself. She would cover her cousins and every stuffed animal in her path with concealer and lipstick. While she believes in elevating the natural beauty in the everyday, she equally enjoys cultivating a creative look unique to each client. 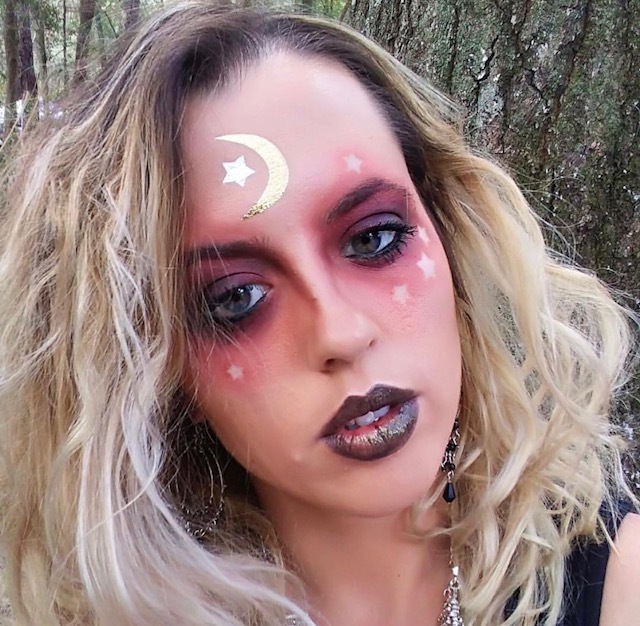 Whether it’s custom special effects makeup, bridal, photo and print, or shaping brows at the Anastasia Brow Studio, she loves what she does and leaves every client looking their best. Email Bre at brecardenas811@yahoo.com to learn more and make an appointment. Both of these bold women kill it (<- see what I did there? Spooky?) at making people look beautiful. 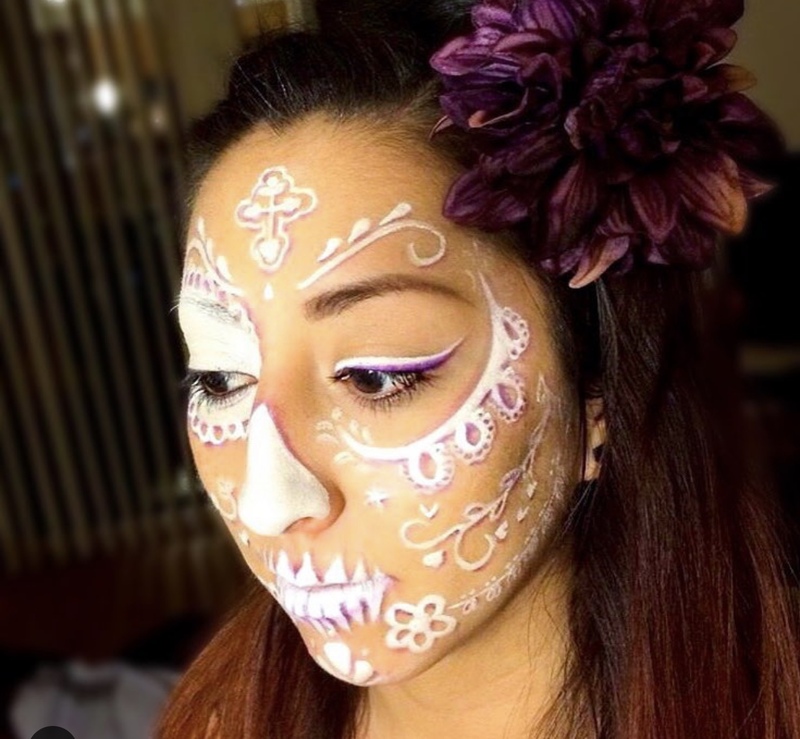 They take their art beyond halloween and offer makeup for everyday, bridal and special events. Make sure to check out their profiles and contact them if you ever need to have your beauty highlighted in the future! Awesome! This is handy for the next time I need to shock and amaze!